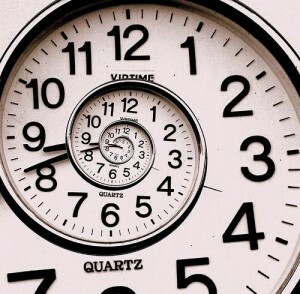 It’s important to understand that you get well a cell at a time and get sick a cell of the time. So the process to really good health is a step-by-step process. Symptoms can come on suddenly and disappear just about as fast but you need to understand the definition of symptoms. Most disease processes development in stages: first of all you will have the beginning incident, trauma, toxin etc. 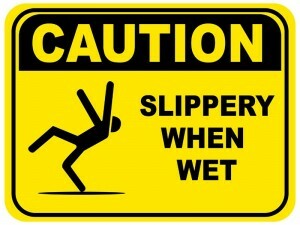 That initiating incident leads to changes in your chemistry and/or physiology. Those changes will cause increased cellular injury that if left unchecked would develop some type of pathology which manifests itself as disease. That process could take hours, days or years. An analogy, that I think fits here quite nicely, is one that I heard in junior high Sunday School Class. The teacher was explaining how things can have a subtle effect on us. And talked about cooking a live frog as an example. He said, “First you put the frog in a pot of water that is comfortable to the frog. Then you start to turn the heat up ever so slowly. 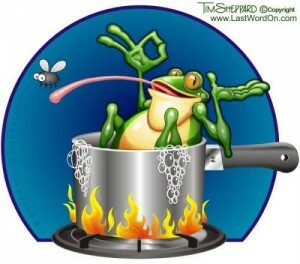 Before the frog knows it he’s cooked. That’s a good example of how we get sick. 1. Our diet is a little off, too much junk food. 2. Then we are not as active as we used to be (couch potato). 3. 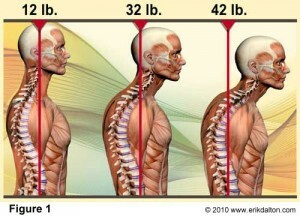 We have a combination of accidents and poor posture that has led to spinal misalignments stressing nerves to our bodies. 4. We haven’t learned how to deal with the stress at the job or school. 5. 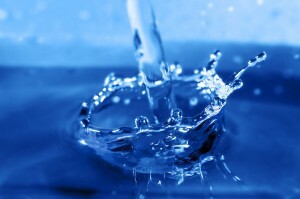 Then were not drinking enough water to keep our bodies detoxed and our cells supplied with the water it needs for its normal physiology. 6. We don’t get enough sunlight (because we believe the junk science that says the sun is not good for us). 7. We don’t get the number of hours of sleep our body requires. And eventually we start feeling it. Even the symptoms can come on so gradually that we don’t realize it till the pain level reaches a certain point (cooking a live frog). And remember the symptoms are the last stage of disease. And so we decide to do something about it. 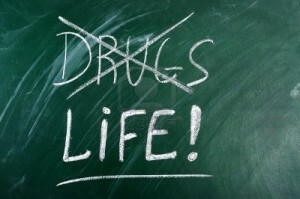 We can try drugs that suppress the symptoms but most of us realize that that’s a dead end street of even more problems. Suppressing certain symptoms doesn’t return the vitality of health that we realize we’ve lost, plus if we take the drugs long enough they have their own side effects. So then we decide to do what it takes to get well again. Getting chiropractic adjustments, changing our diets, detoxifying, raising our water intake, getting more activity, getting more sleep, and learning how to deal with stress. But doing the right things can take time to reach true health. 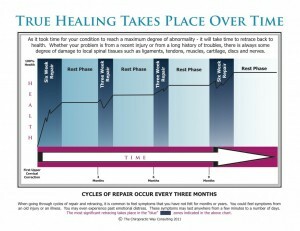 Our symptoms might be a lot better but it takes time for our bodies to do deep repair. Again it’s cooking a live frog in reverse. 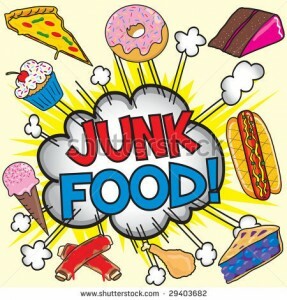 Once we turn the nerve supply back on to our organs and parts, we work at getting the toxins out of our system and begun putting proper food and water in. Getting more exercise and fresh air and sunlight, the disease process starts to reverse itself. We start getting well a cell at a time. Some of us stop the process well before we’ve accomplished true health and wonder why we can’t hang on to the improvements we’ve noticed. If you don’t want to end up in a rest home for the last 10 to 20 years of your life. If you don’t want to be crippled because of a bad back, knees, ankles and feet. Or be disabled due to the fact that you have no energy to function and enjoy life, then you need to take steps now to improve your health and to maintain your health. Too many Americans just hope they will be lucky. Even though it’s nice to have a good genetic framework, health is a decision in most cases. Disease is a decision in most cases. 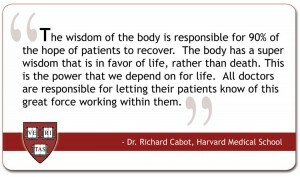 Disease is a decision not to be responsible concerning your body, diet etc. Health is a decision to maintain a healthy spine, a healthy diet matched with your genetic makeup, staying active, maintaining health-based lifestyle. I’m sorry but you can’t eat most your meals at McDonalds and expect to stay healthy. 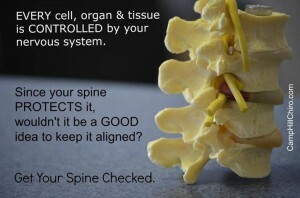 Just like you can’t continue to carry nerve pressure in your spine and expect your body to keep on functioning normally. 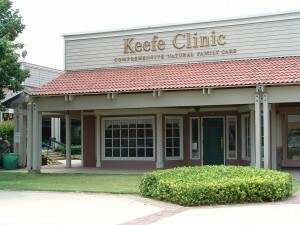 Keefe clinic can be a resource for you to maintain a very high level of functioning. You must take the initiative. We are here to teach you how to eat, to help you maintain a stress-free nervous system. We can direct you to the key nutrients your body is deficient in and give you direction in handling stress, eliminating subconscious emotional “computer viruses” that compromise your health. Explain how movement, light, sound and electromagnetic environment can be helpful or hurtful. If you are a newborn or in your 90s, natural healthcare can help you reach your genetic potential. Health is a low-tech reality. High-tech advancements can be nice in diagnostic procedures but when it comes to maximizing your health it is the low-tech tools that are the most powerful. Healthy nervous system, rest and relaxation, diet, exercise and a positive mental and spiritual attitude, the low-tech five laws of health. So what’s cooking? Health or Disease. This entry was posted in Knowledge Base and tagged Breathing, child, energy, Natural Healthcare, tulsa chiropractor by DocJohn. Bookmark the permalink.